For those who don't already know, I am a student which means when the summer arrives it becomes a bit of a stretch to keep all of your last student loan back until the end of September. Now, I would go look for a job but I am wanting to put 100% focus into my last year of university which is why I took this summer as my last 'chilled out' before things get serious. Anyways relating to this post I haven't been spending much money this summer so I haven't been buying much beauty or fashion items unless they are an essential. 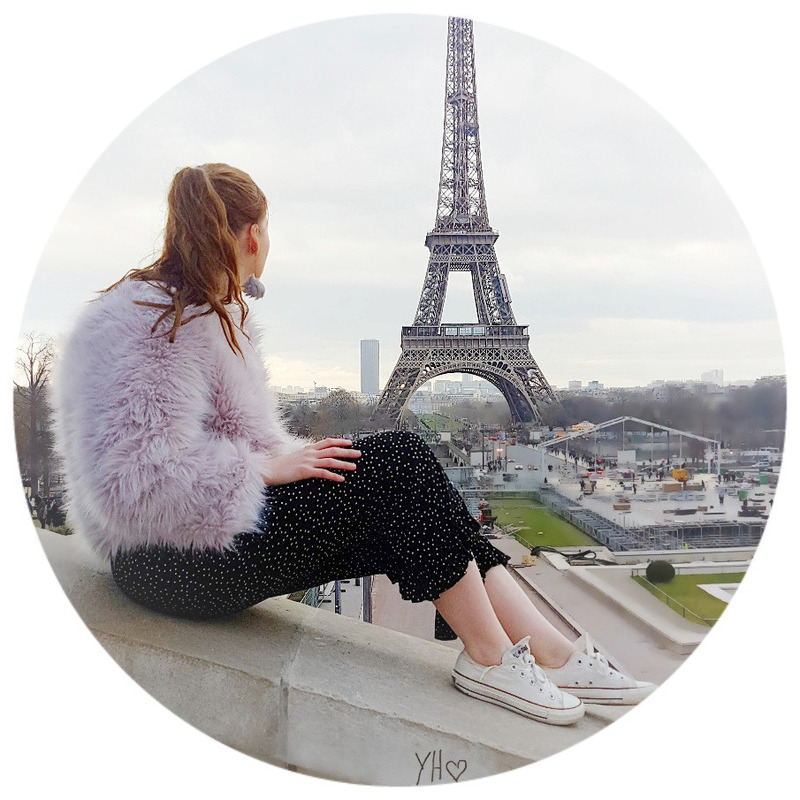 I decided to share an update on how I am getting on with my summer spending ban and maybe this could be useful to any of you shopaholics! I refuse to carry my bank card when I go out with me unless I have no cash on me at all. If I know I have money on me I will most likely want to impulse buy so this is my no1 essential tip! If you have no will power to not bring your card with you I sometimes give it to my mam to keep for me, not even joking. It works though! Since I am missing out on all of the amazing new products being released 'cough They're Real Liner cough' I have been digging out some of my oldies but goody makeup or beauty products. One product, in particular, has been my Soap&Glory mother pucker gloss sticks they are brilliant for summer! I have also been digging out some of my Birchbox samples and using them instead of splurging on new stuff - this has really helped me keep my hands away from shelves in shops! The only time I've really impulse purchased has been when I've gone to markets. I have been to a few markets around my hometown and both times I've picked up bits and pieces. The great thing about it is how inexpensive everything is! I did a post here on one of my markets finds where I only spend a little amount of money. I've come across a vintage watch and a leather satchel those were my favourite bargain hunts! Markets are really great though because they are incredibly inexpensive. I have obviously splurged here and there but not as much as I have done in the past. The odd necklace or piece of clothing but nothing too drastic as you can tell with the no hauls I've done! The only time I've spent money has been on essential things like stocking up on moisturizers or foundation. My foundation isn't cheap either so money does add up in the end. This has been my hardest challenge yet because I love reading peoples hauls or reviews on new products. But basically, I've set myself a challenge to not read those posts just in case I get badly influenced to go shopping! I've also kept my distance from the town. Spent a lot of my summer keeping active, going on walks or little day trips away places - I have rarely been in my home town to even want to look in shops so this has helped. It has been a challenge at times but it has done me good in the long run so I am glad I stuck at doing all of these because I have now not been properly shopping in months, it sounds so depressing but I am glad I haven't caved as much. Keeping away from the shops and not taken my bank card out with me have been the biggest help for me! How would you handle a spending ban? Spending bans for makeup and such are quite easy for me. However staying away from Starbucks and Pret is the hardest thing! I know its like Christmas everytime it happens! oh I bet! my struggle is not going on day trips that is always a challenge! This is basically my worst nightmare (sorry!) but these tips are really handy. I just hope I'll never have to use them! aw good luck to you! Great post and a fab idea of leaving your bank card at home! I am definitely tryig this. Mind you it can be real frustrating if you come across something you NEED there and then! thanks hope it works! it is a challenge for bloggers! I think spending bans are great, buying or doing something extra lovely with the money you've saved during the ban is such a good feeling! Very true I must admit I've enjoyed keeping money back for day trips! I've been doing this too during Summer especially because it took me a while to finally land a job. I still take my card with me in case of emergencies but I always take out cash to stop me from using my card. Thanks for sharing this! This is such a great idea. I particularly find the 'leaving the bank card at home' one a really useful idea that I might start putting into practice. I work full time, and I'm trying to save up but I still find myself splurging too often. So I think these tips can be useful for anyone! Reason why its my first tip! it always works even if it is frustrating. Glad I can help! Oh I know winter is my downfall with money. Glad I can help hope they work!